We are compassionate to understand your vision and business requirements. Our team is well versant with the latest techniques to integrate all iOS features. 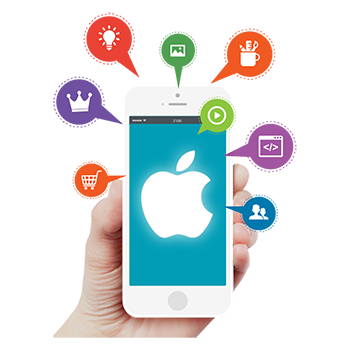 We at SDS softwares specialize in developing innovative and robust iOS applications. Our team of professional app developers delivers high-performance app development solutions that are fully interactive, seamless to your audience or end-user, results in better client retention, higher engagement and recall factor. iOS market has unmatched potential. We provide app support, upgrades, maintenance, migrations as well as end-to-end app development, testing, deployment and quality control services.